HTC Ville Headed To T-Mobile? We first heard about the HTC Ville, which is possibly one of the first Android 4.0 Ice Cream Sandwich smartphones from HTC, back in November of last year. The HTC Ville has yet to be officially announced by HTC, but now it looks like this new HTC ICS smartphone will be announced at MWC 2012 in Barcelona next month, and it is reported to be headed to T-Mobile. We don’t as yet have any official photos or specifications on the HTC Ville, only the details which were leaked last year, which include Android 4.0 Ice Cream Sandwich as the OS and a dual core 1.5GHZ Qualcomm Snapdragon series 4 processor. 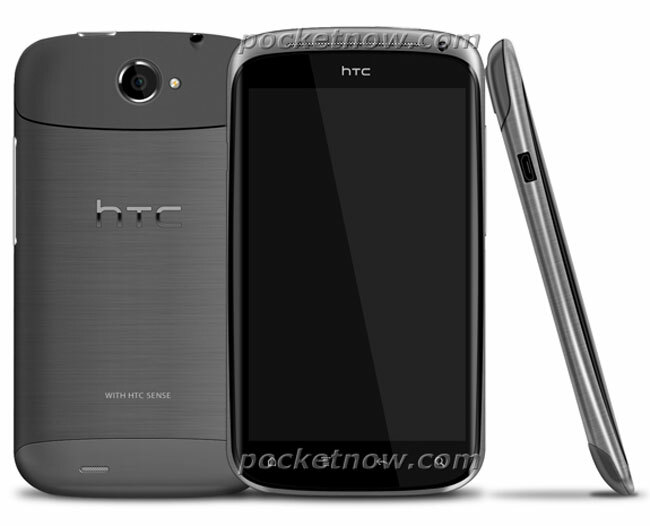 Other rumored specifications on the HTC Ville include a 4.3 inch Super AMOLED qHD touchscreen display with a resolution of 540 x 960 pixels, plus it is expected to come with a new version of HTC’s custom user interface HTC Sense 4.0. The HTC Ville may also come with an 8 megapixel backside illuminated camera which will be capable of recording full high definition video in 1080p, plus a front facing camera for video chat, there are no details on the resolution of the front facing camera as yet. HTC is expected to announced a range of new Android devices at MWC 2012 next month, and we are looking forward to seeing what they come up with as well as the new HTC Ville. As soon as we get some more information on the HTC Ville we will let you guys know, whilst the device is expected to be announced next month, we previously heard that it may not be available until April of this year.